Brunch hunters, you may rejoice, because there's a new place to be reckoned with. Yes, there seems to be a new place opening everyday, but there's only a handful that's worth getting excited for. I personally would recommend this next IT place, Mister--Sunday. 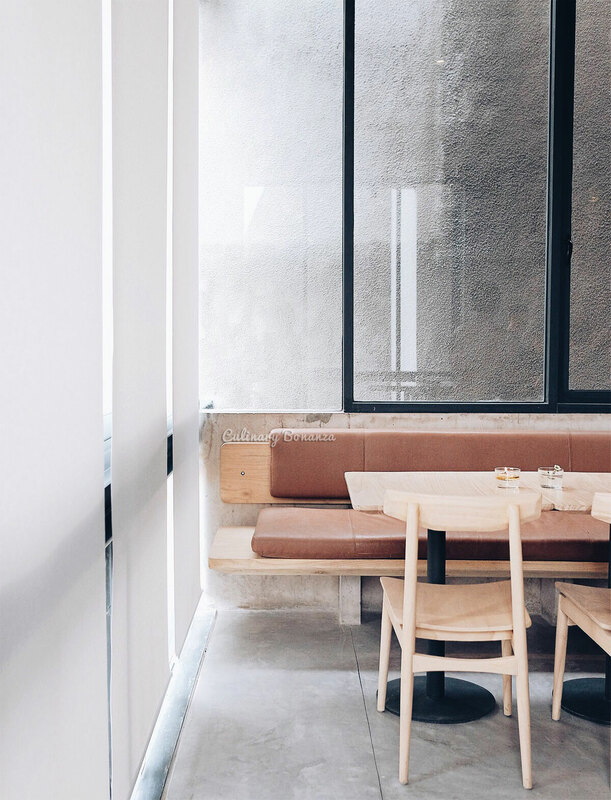 Mister--Sunday is the newest addition to Jakarta's evolving brunch scene. 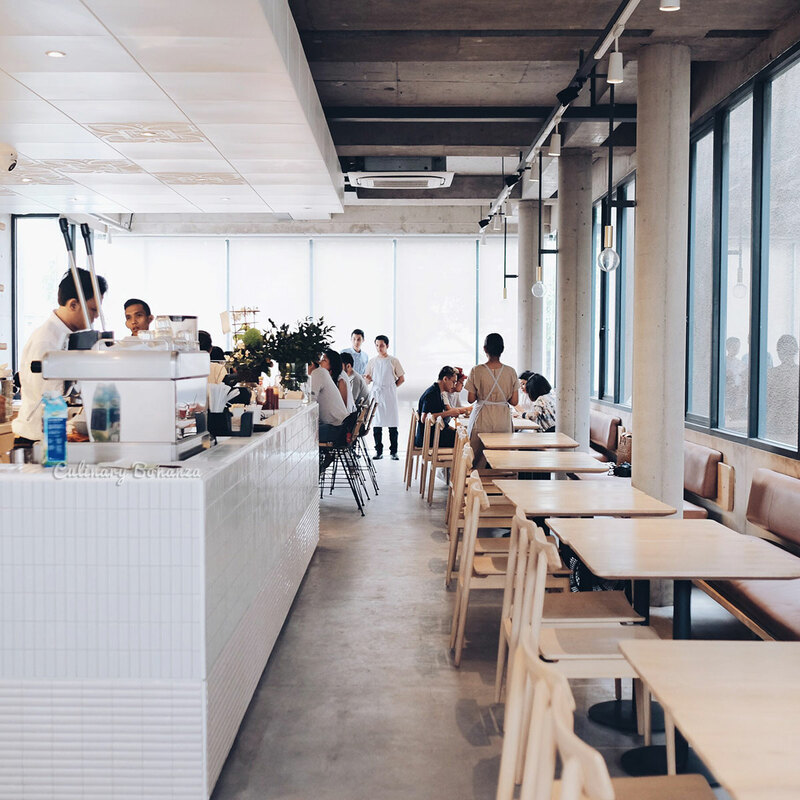 Taking inspiration from the much loved and hyped-about Melbourne, Australian style of casual and eclectic brunch, Mister Sunday's food offers unique Asian twists to the all-time favourite brunch numbers like poached egg, English muffin, brioche, etc. I'll elaborate more on the food further down. The venue is also another plus point. It is situated (not right smack, but still within the area) at Jakarta's currently hottest F&B hub scene. 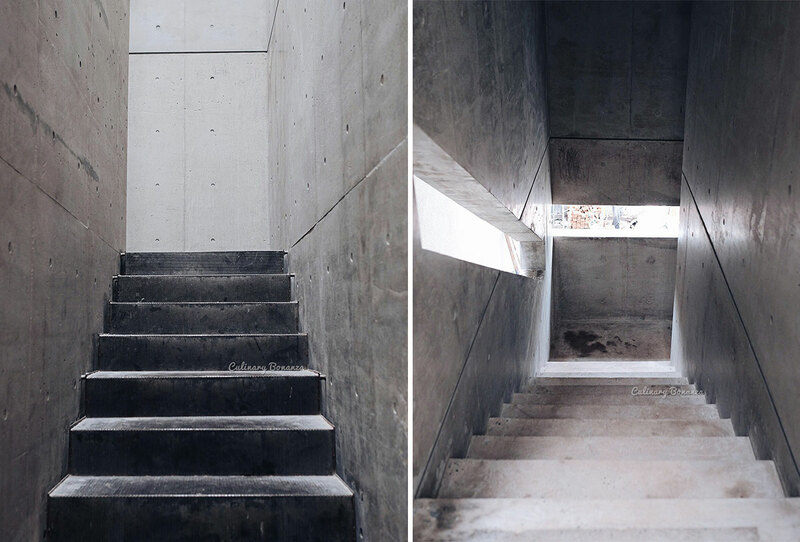 The entire building belongs to the owners, which they've renovated according to their vision. When the construction is complete, the ground floor will be the owners' office, which provides creative services (a branding agency). The second floor is entirely dedicated to Mister--Sunday, which is surrounded with large windows and purposely unfinished walls. The place exudes this unpretentious and laid back vibe that somehow makes me feel I can come here and just be myself. I can come all dressed up in my best or even whimsical OOTD or even in plain t-shirt with flip flops, nobody will disapprove. Made-to-order ceramic wares in pastel colours, totally wanna bring one of these home if I could! As I mentioned earlier, the owners are such avid fans of Melbourne, that they even provide the chef with their favourite cook books to inspire the chef in creating the menu for Mister--Sunday. The result? Melbourne-ish brunch food that typically features plenty of fresh produce but with some Asian twists. I was curious about the cakes on display and turns out my hunch was right. Turns out, the owners are actually capable cooks themselves! Those cakes sitting prettily behind the case, are not your ordinary chocolate cake / brownies. 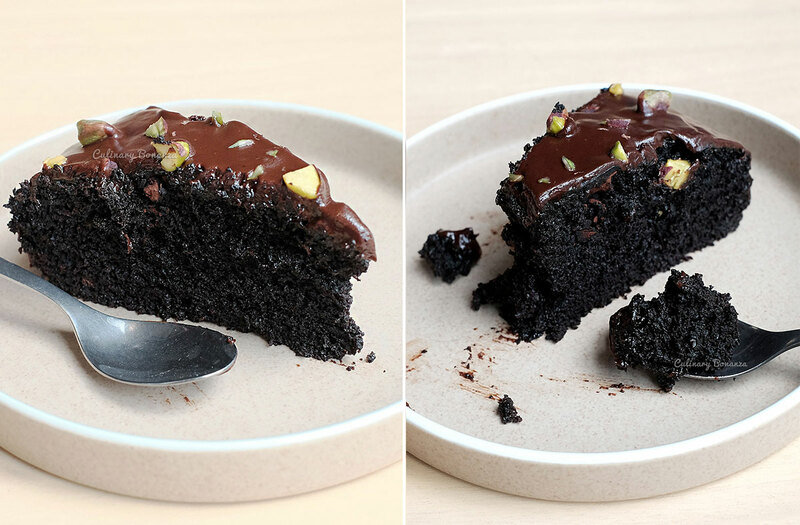 The dark chocolate pistachio cake that they made is actually egg-less and made with Lindt dark chocolate, it can even be made vegan on request! As for the brownies, it's made with Lindt chocolate too, and I tried the salted caramel one, but I reckon I'd much prefer the Cream Cheese Brownies instead. Vegan-ism and healthy food is taking over the world perps! Yesterday was a private brunch invitation, so we got the first preview of what Mister--Sunday will offer to public starting tomorrow (Tuesday, 24 May 2016). I came with no expectations at all. Sure the service team was still adjusting with the crowd and there was a minor glitch with the food, but all that, didn't overshadow my positive impression about Mister--Sunday. The final menu wasn't ready yet, so as of now, I can't share the price tags on the dishes that we tried. But read on, as I'd recommend my personal top picks. My top 3 food picks would be the Halloumi Cheese Watercress Salad for Starter, Pork Belly Open Brioche Sandwich with sambal matah for Main Course and Noir Lindt Chocolate Cake with Pistachio for dessert. The Roasted Lamb deserves an honorable mention too, because it is deliciously tender and cooked well as I can tell from the absence of any gamey odour (phew! ), while the Creamy Mushroom Dijon Chicken with spiced roasted potatoes would be another great choice too. Why, it was just a preview brunch affair, but the service and food quality was certainly much better than at some places that's been around for much longer. So, congrats Mister--Sunday!